Travis Nichols tears up the trail at Beacon Hill. WOW Women's Cycling WOW Cycling provides a network for women of all ages and abilities in the Spokane area to meet fellow cyclists and explore the area by bike. 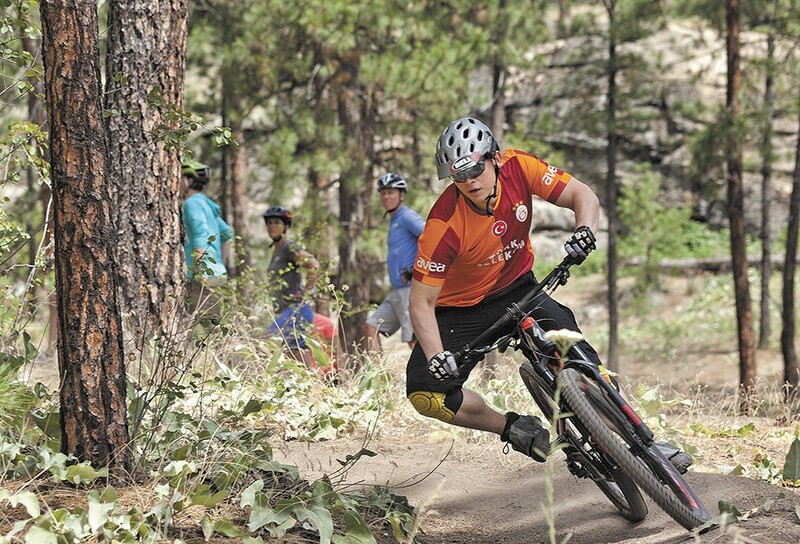 Most rides are on public roads and the Centennial Trail, with a few mountain biking opportunities. Spokane, Wash. Find them on Facebook. Zuster Zuster Cycling is a women's road, mountain and cyclocross cycling team that is 21 members strong. The team works to promote women's cycling through training, races and community events. Find them on Facebook.